Obviously I was only talking about the physical differences in the '95 and '96-99 FCAs not mattering in terms of balljoint fitment. I wasn't talking about the balljoints neither. The later arms are shaped differently, so you can't just take a 3.2 arm and slap it on a 3.0. Of course does the physical difference matter. They each use different control arm bushings. You can't just mix stuff. LOL!!! Oddly that is what BimmerWorld promoted, 1996+M3 spindles/kingpins for all E36. These and Meyle HD FLCAs. 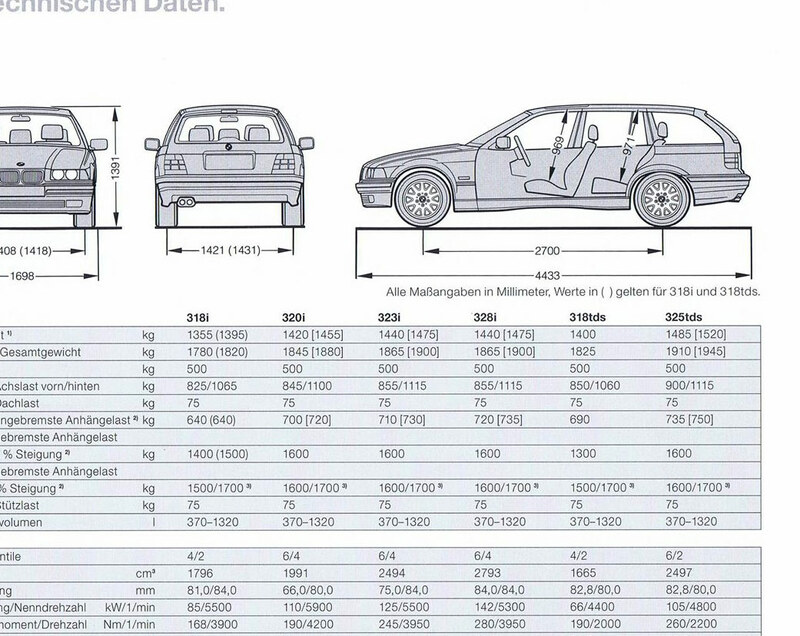 (HDs have same geometry as ALL E36 except 1996+M3. Right, but it is sounding like one could IF the centered FLCA Bushing were used. It should then be equivalent FLCA geometry. Last edited by bluptgm3; Fri, Sep-08-2017 at 01:32:45 PM. Just because something is promoted makes it good? You can of course use them, if you match it with the rest of tje components. Offset control arm bushing plus standard geometry control arm is equivalent to '96+ control arm with the standard centered bushing last I checked. Don't know*, could be. But that only supports my point that you don't want to only use 3.2 arms and keep the offset bushings. That is what I said all the time by not wanting to mix up arms and rest, but change all matching parts. *actually I do know. As the wheelbase is 10mm more on the 3.2, the arm must be different. If it's like you say, wheelbase would be equal, which is not the case. Unless, this is purely a result of the different hub/kingpin/upright. Uhmmmm this indicates a wheel base of 2700mm (106.3) for run-of-the mill E36. My 328i and M3 owner's manual and the tons of E36 brochhures I have. 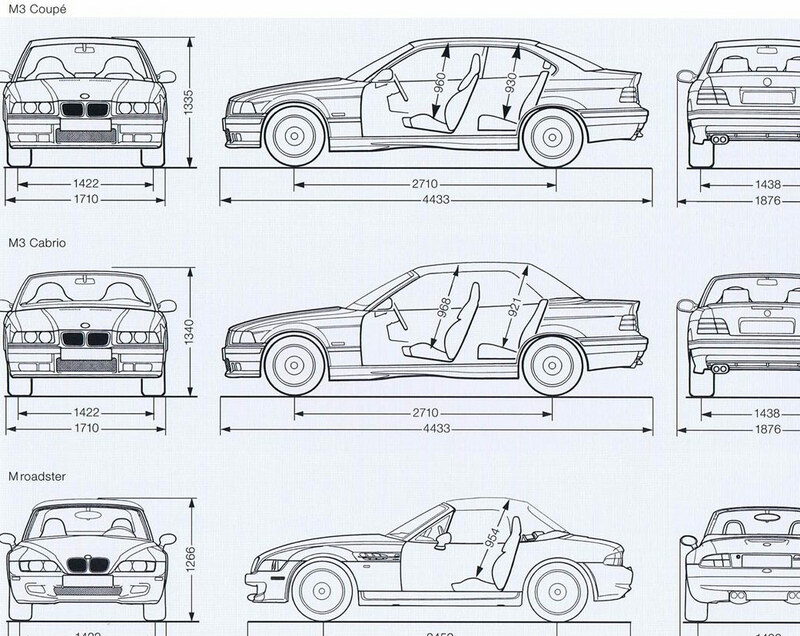 All E36's have a 2700mm wheelbase, regardless of coupe/cabrio/touring/sedan/compact, except all M3 3.2's that have the 2710mm wheelbase. While 10mm sounds like nothing, when you see side pics, you can clearly see the wheel of the 3.2 being slighty off center in the arch (fender). Just Google some pics and you'll see. And I wouldn't bet my life on Wiki's. p.s. after looking at some 3.0 brochures, funnily enough, I see 2710 listed as well for the 3.0. 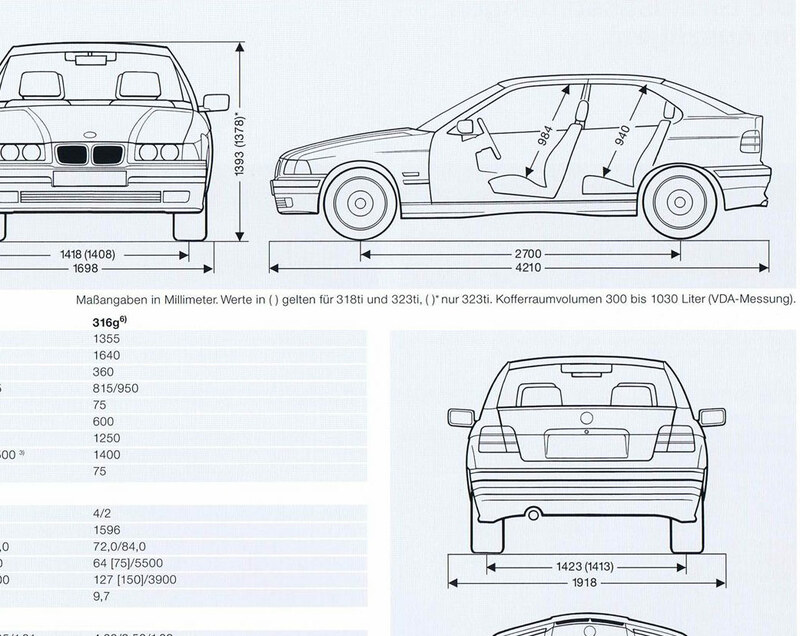 Now I know BMW has numerous printing errors in their ETK/ETM as well. I seriously think this is another one. I have the 3.0 setup on my 328 and before that stock. The wheel is exactly centered in the fender. On the 3.2 it clearly is more torwards the front. Both my E36's are parked side by side and it doesn't take 20/20 vision to see these. This was also the case when my PSS9/BBS wheel were fitted to the 328i and now the exact same struts/wheel (and tires) on the M3 3.2. The wheel is clearly sitting more forwards. So I'm still saying it's 2700mm for all E36's including M3 3.0's. I don't have access to a M3 3.0 owners manual. Would really love to see what's printed in there. Last edited by M_Parallel; Wed, Aug-23-2017 at 09:44:44 AM.